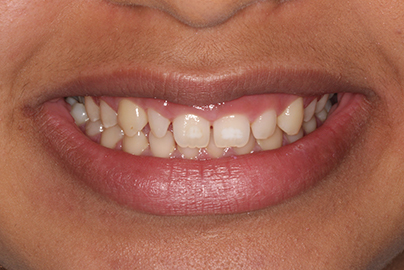 This young lady attended the practice as she was unhappy with the gaps and shapes of her upper front teeth. 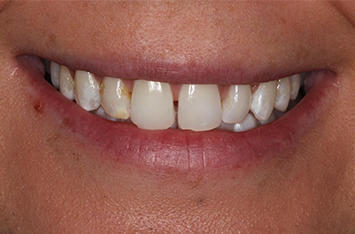 These amazing results were achieved in one visit with dental bonding on the front four teeth. 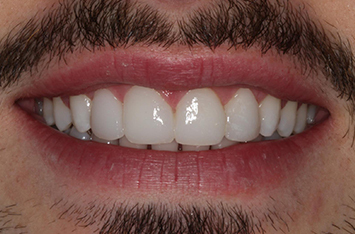 This gentleman came to us as he was unhappy with the gaps between his front four teeth. He also didn’t like the uneven edges and colour of the teeth. A course of home whitening was done before using composite bonding to close the spaces and straighten the edges of the teeth. This was done in a single visit without the removal of any tooth structure. 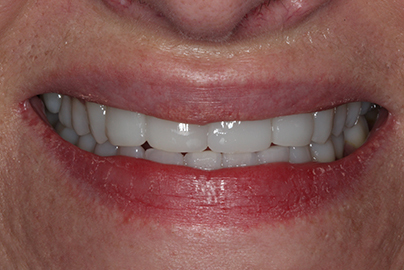 This patient came to us as she was unhappy with the colour of her teeth, as well as the uneven edges and length of the front four upper teeth. A course of home whitening was done before using composite bonding to shape the teeth in a single visit without the removal of any tooth structure. 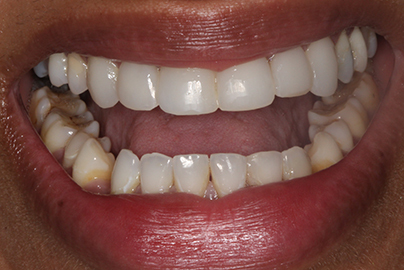 This 22 years old female patient was fed up of her gummy smile together with the teeth colour and shape. She was very keen to improve her smile with a tooth friendly option. Painless Gum re-contouring with laser to reduce her gummy smile then Tooth Whitening and Composite Bonding in only 8 weeks. She was over the moon with her stunning new smile. This young lady came to see us few weeks before her wedding!! She wanted to be able to smile with confidence for her wedding photos. In only 4 weeks her smile was transformed with Tooth Whitening and Composite Bonding giving her this stunning smile for her wedding photos. This lady came to see us wanting to correct the gaps in her teeth, she was very unsure about what could be done and wanted to know her options. We spent a lot of time running through her options. 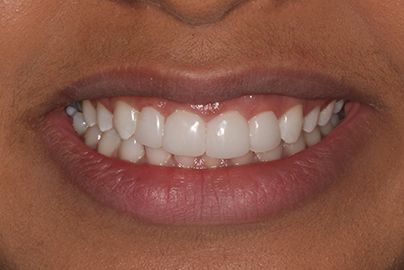 In the end she opted for composite bonding on the teeth to improve her smile. After we finished the bonding, she took a look in the mirror and simply said “WOW!” she then returned for her final polishing appointment and said her family were all jealous of her new fantastic white smile, looking at the pictures you can definitely see why. A fabulous result. This young Lady came to City dental very unhappy with the appearance of her smile. This really affected her confidence as this lady put a lot of effort into her daily appearance but found she always had to hide her smile. We decided on a course of treatment to suit her financially in accordance with giving her a great cosmetic result. 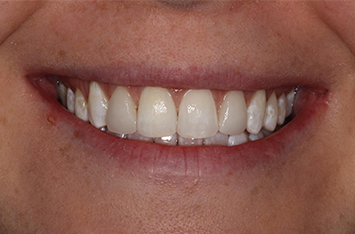 This patient had a thorough course of hygiene treatment to clean any stains off the teeth followed by a course of whitening treatment to actually make the teeth lighter. We then used composite bonding (which matched the new shade) which gave this fantastic cosmetic result. It was a very emotional and happy time for this patient as her teeth had bothered her for many years. This young lady wanted to improve her smile. She had a gap between her front teeth and also didn't like the shape and colour of the others. 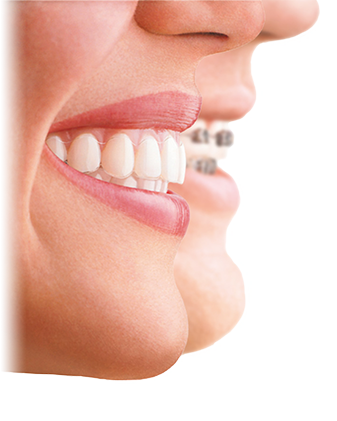 Composite bonding was performed to six upper teeth in just one appointment!! 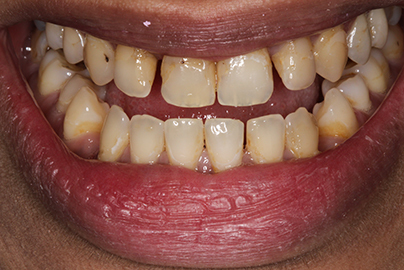 This patients teeth had discoloured over time and the appearance was made worse by some old fillings placed in her front teeth. City Dental home teeth whitening was performed aswell as internal whitening on a previously root filled tooth. Once the desirable degree of whiteness was achieved the old fillings were replaced. Total treatment time was just 4 weeks!! This patient was unhappy with the shape and colour of her front teeth especially since one of the front teeth had really darkened following a root canal treatment. After discussion with the dentist it was decided to perform City Dental home tooth whitening for a 2 week period followed by composite bonding. This treatment dramatically changed the shape and colour of the patients teeth and all for a fraction of the cost of porcelain veneers. 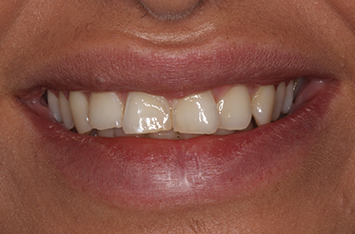 This 24 year old female patient requested a quick and cost effective solution to her gappy and uneven smile. 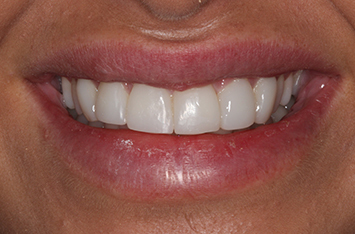 Composite bonding was performed in just 1 hour to give this fantastic transformation. 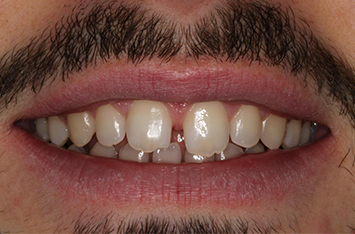 This patient wanted a quick fix to the large gap between his two front teeth. He didn't want the change to be too noticeable so in this case we didn't close the gap fully. Total treatment time was just 1 hour. 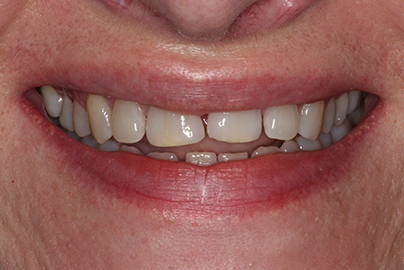 It was important to this patient that none of her natural tooth was removed to close this gap. This was achieved by bonding in just 1 hour!